For merchants, a refund will be reflected in your dashboard immediately. 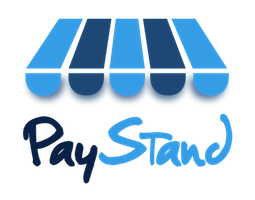 For a payor, a refund will appear in their account within 5-7 business days. This depends on the bank accepting the refund and cannot be sped up or changed.